In the face of the Purge prequel we’re living out right now, it should come as a tiny bit reassuring that not every federal agency has closed—at least not completely—during this government shutdown. The Centers for Disease Control and Prevention will keep fighting and tracking the flu virus, which is important, because this year’s flu season is a disaster. Earlier, the Department of Health and Human Services had released a contingency plan in case the Senate failed to pass a stopgap spending measure by a midnight deadline. 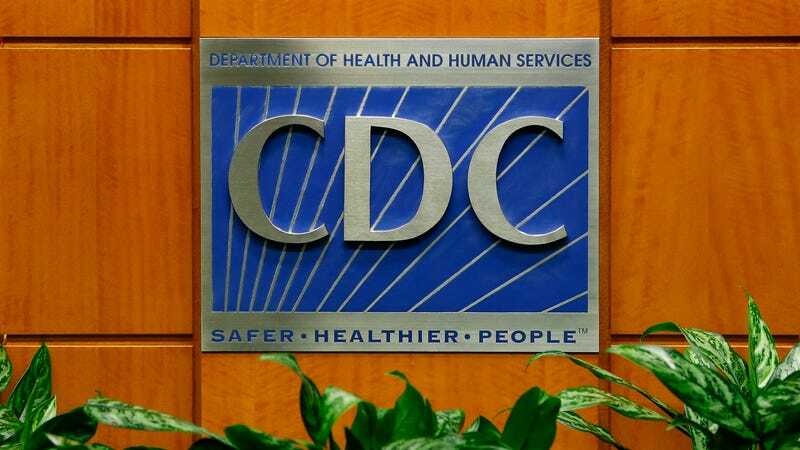 According to that plan, the CDC’s flu tracking program would be suspended during a shutdown. But late Friday night, officials told reporters on a conference call that the program would continue. The decision comes into the midst of one of the worst flu seasons in recent time. Hospitals in California have set up triage units in their parking lots to deal with the overabundance of ER patients, and the flu has been classified as widespread throughout 49 states and Puerto Rico. More than 800 people died from flu in December alone, and there have been 30 pediatric deaths, as of last week, according to CDC data. If you haven’t already, it’s not too late to get the flu shot.